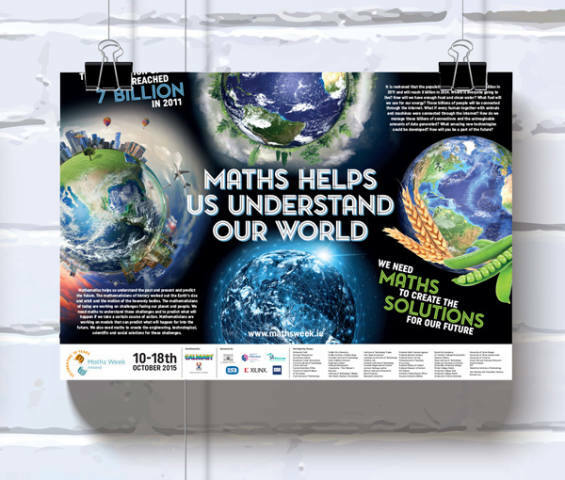 Maths Weeks is an annual initiative to encourage school children to interact with maths. 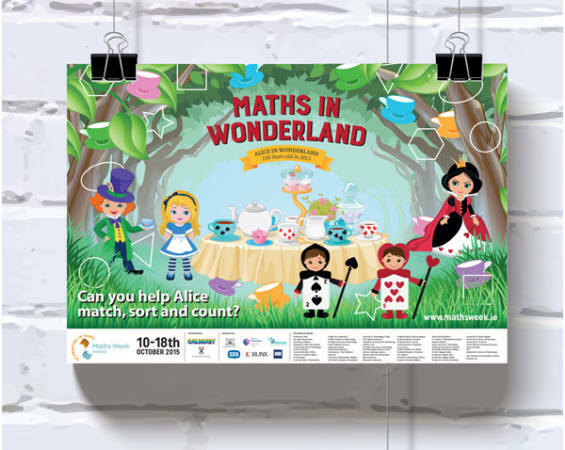 Run by WIT, and supported nationwide by sponsors and organisations, Maths Week is promoted in each school with age appropriate information posters. 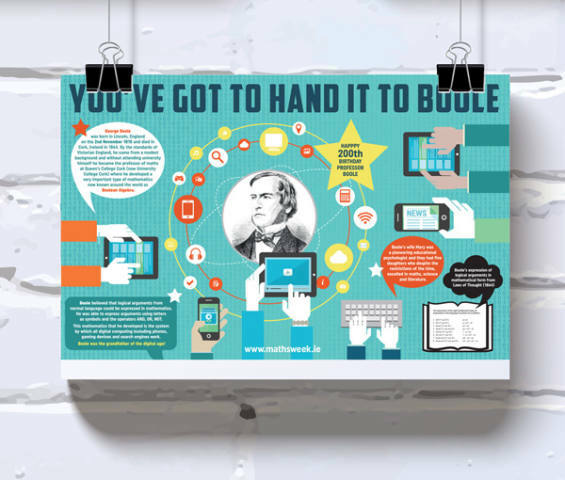 In 2016, Resonate designed a set of posters which were distributed to schools around the country.